ALL DOGS & CATS is a complete diet for dog, cat and puppy breeds. Of all sizes, ages and activity levels. It tastes good and appeals to the pet’s desire to eat. 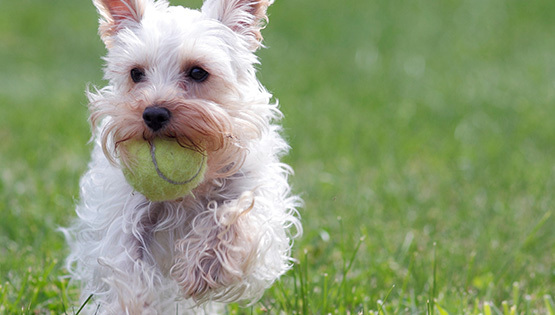 The ALL DOGS & CATS range offers a complete diet for cats, dogs and puppies. 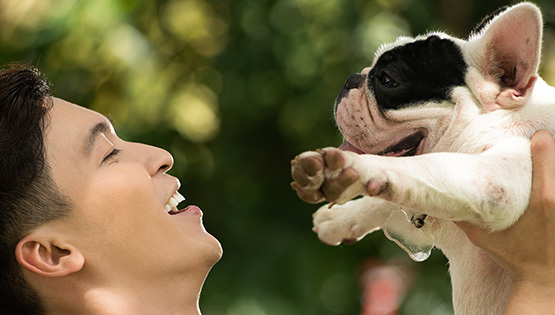 The food includes all the necessary minerals and vitamins to cover the daily needs of your pet. The range is simple and easy to choose from which appeals to the short decision-making process. Quality is of immense importance to us, which is why our factories are ISO 22000 certified. 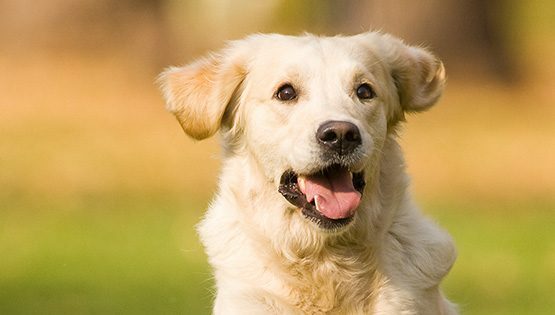 Furthermore, our pet food is produced using only non-GMO raw materials and contains no artificial flavours and colourings. ALL DOGS & CATS is developed in Denmark and manufactured in accordance with European legislation. 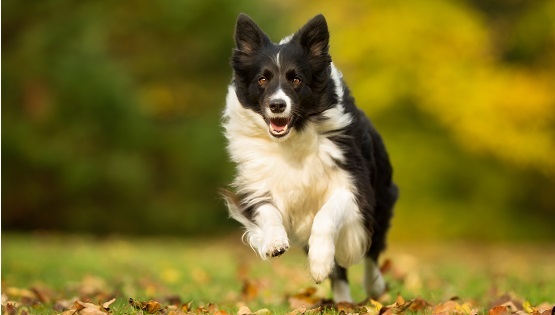 Danish high-quality food for all dog breeds. Crispy pellets with good taste – contains Omega-3 and Omega-6 and essential vitamins and minerals. 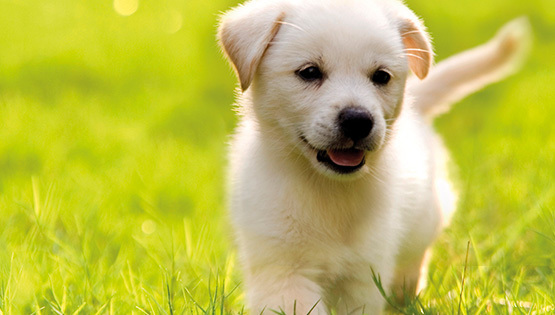 Danish high-quality pet food for all puppy breeds. The right combination of protein, fat, vitamins and minerals which provides balanced nutrition. 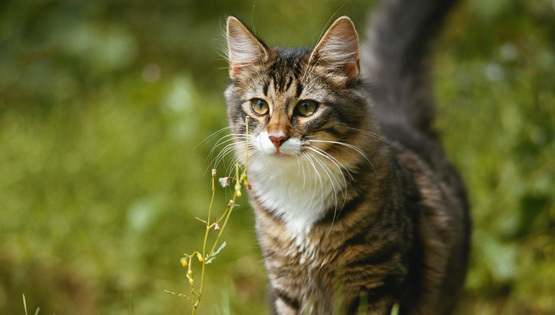 Danish high-quality food for all cat breeds. Contains taurine which helps to strengthen your cat’s immune system. 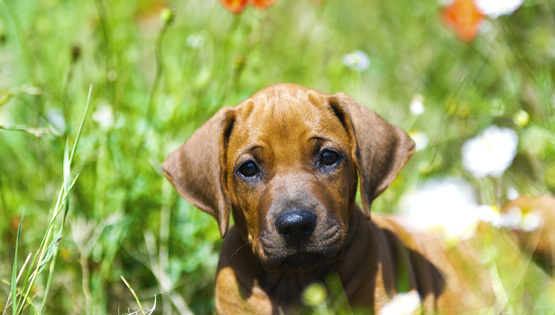 Danish high-quality food for all dog breeds. Crispy pellets with good taste. We have replaced the grain with broad beans and peas to cater for the needs and preferences for you and your dog. 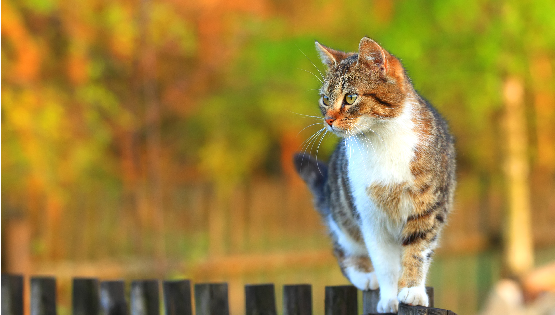 Danish high-quality food for all cat breeds. Crispy pellets with good taste. We have replaced the grain with broad beans and peas to cater for the needs and preferences for you and your cat. Where can I buy ALL DOGS & CATS? Do you want to learn more about super-premium brand; REAL Petfood?